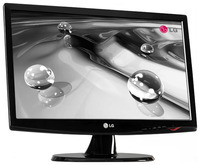 ®LG 19" LCD W1943SB/-SS-PF, Max. Resolution: WXGA+ 1366x768, Brightness (Max. ): 250cd/m2, Contrast Ratio (Max. ): 1000:1 (DFC30000:1), Viewing Angle (CR>=10): 176°(H)/160°(V), Response time: 5ms, 15pin D-sub, Screen Size: 18.5" Wide	2.973,00 ден. 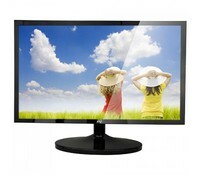 ®Proview 15" LCD TFT UK-513	2.985,00 ден. 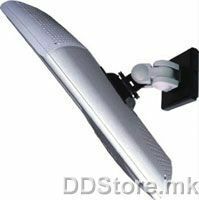 Displej 15,4" LCD	3.433,00 ден. 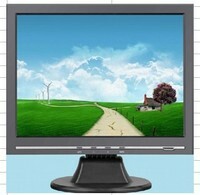 ST 19" 19E300V, Superior Technology, Wide LED monitor	3.766,00 ден. 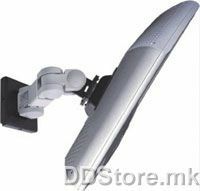 Displej 15,6" LED	3.898,00 ден. AOC E970SWN, 18,5'', 16:9, 1366x768, 200 cd/m2, CR 700:1, DCR 20.000.000:1, 90 °, 65 °, 5 ms, D-Sub, Boja Black, Stalak tilt, Smart features Eco Mode and e-Saver, Energystar 6, vklucen VGA kabel	4.124,00 ден.